Home News Time for answers on NSA’s spying on Israel? Time for answers on NSA’s spying on Israel? The chairman of the House Intelligence Committee said Wednesday his committee will look into a report the U.S. spied on the Israeli prime minister and in the process swept up communications with Congress. 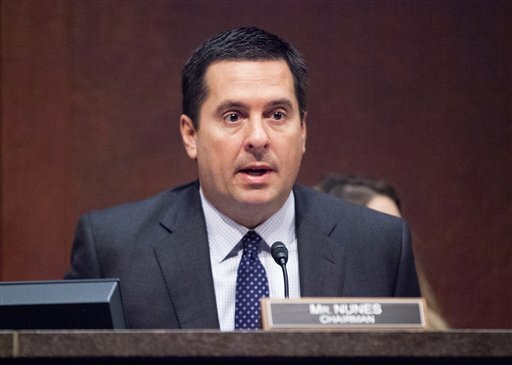 Republican Rep. Devin Nunes of California told The Associated Press that he’s asked the director of National Intelligence and the head of the National Security Agency to come to Capitol Hill next week to brief lawmakers on the matter.